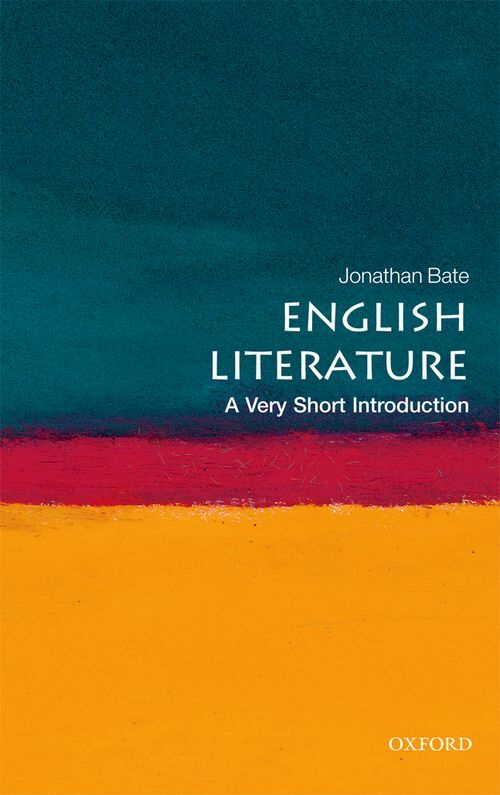 Sweeping across two millennia and every literary genre, acclaimed scholar and biographer Jonathan Bate provides a dazzling introduction to English Literature. The focus is wide, shifting from the birth of the novel and the brilliance of English comedy to the deep Englishness of landscape poetry and the ethnic diversity of Britain's Nobel literature laureates. It goes on to provide a more in-depth analysis, with close readings from an extraordinary scene in King Lear to a war poem by Carol Ann Duffy, and a series of striking examples of how literary texts change as they are transmitted from writer to reader. The narrative embraces not only the major literary movements such as Romanticism and Modernism, together with the most influential authors including Chaucer, Donne, Johnson, Wordsworth, Austen, Dickens and Woolf, but also little-known stories such as the identity of the first English woman poet to be honoured with a collected edition of her works. Written with the flair and passion for which Jonathan Bate has become renowned, this book is the perfect Very Short Introduction for all readers and students of the incomparable literary heritage of these islands. Jonathan Bate is Professor of Shakespeare and Renaissance Literature at the University of Warwick. Among his many books are John Clare: A Biography (Farrar Straus Giroux), which won Britain's two oldest literary prizes, the Hawthomden and the James Tait Black, a best-selling book on Shakespeare for the general reader, The Genius of Shakespeare (Picador, UK and OUP, USA), and a major intellectual biography of Shakespeare in the cultural context of the Elizabethan Age (The Soul of the Age. He is also chief editor of The RSC Shakespeare: Complete Works (Macmillan UK/Random House Modern Library USA).